Welcome to kennel Biscotti, located in south-east Norway. My goal is to bred healthy, happy and functional puppies with good mentality. 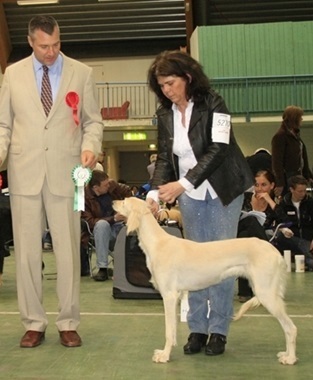 I am a registered breeder and member of; Norwegian Kennel Club, Norwegian Podenco Club, Norwegian Terrier Club, Swedish Saluki Club, Swedish AHT and RAT Terrier Club as well as our local club.